Our pathologists have officially moved in the Mountain tower to the former radiology reading area. The Pathologists retain their same phone numbers as previously held. Individuals will be able to access the pathologists through the former front radiology area where radiology office staff use to be. Congratulations to the Community Memorial Hospital TAVR Team on their first successful TAVR procedures in our NEW Ocean Tower last week! 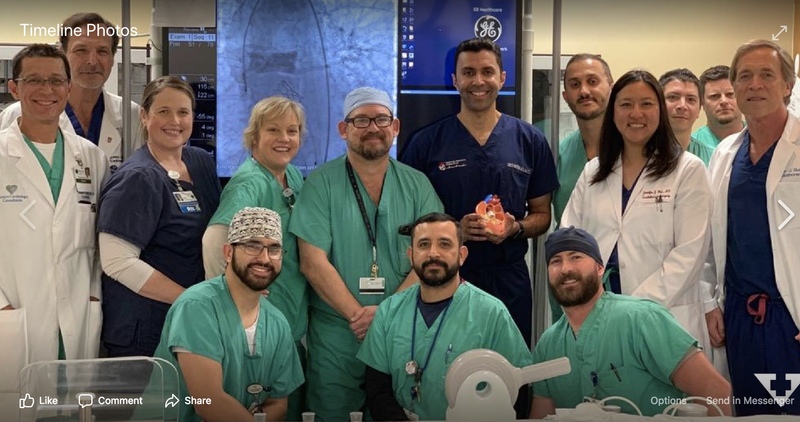 With our expanded surgical center and state-of-the-art heart catheterization and electrophysiology labs, we are excited about the future of TAVR and other structural heart procedures. Stay tuned as we share more on this exciting program! Dr. Omid Fatemi, Structural Heart Medical Director, has led our team to these first two successful TAVR’s and we look to his leadership for our future success in Structural Heart. In Memoriam – Gary Nishida, M.D. 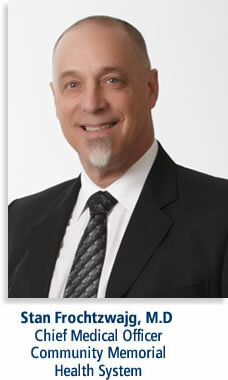 It is with sadness that I must announce the untimely death of our colleague Dr. Gary Nishida on Feb. 24th. Dr. Nishida was a well-respected and admired obstetric and gynecology physician. He was most active at St. John’s Hospital, but often had patients at CMH. Dr. Nishida’s family had a memorial service at the Poinsettia Pavilion in Ventura, last Saturday. There also will be a hospital-based memorial service to honor his life and share memories with colleagues and work friends, Tuesday, March 5th from 12 p.m. to 1 p.m. in St John’s Regional Medical Center Conference Rooms 2 & 4. Thursday – March 14, 2018 – TWO WEEKS AWAY! – RSVP today! At each General Meeting, one Medical Mission will be featured and shared (10 minutes Powerpoint) by a VCMA Member. Get to really know your fellow colleagues. 12:00 pm JWM Education Conf – NA - CANCELLED!